We can’t wait for our new Mazda MX-5. 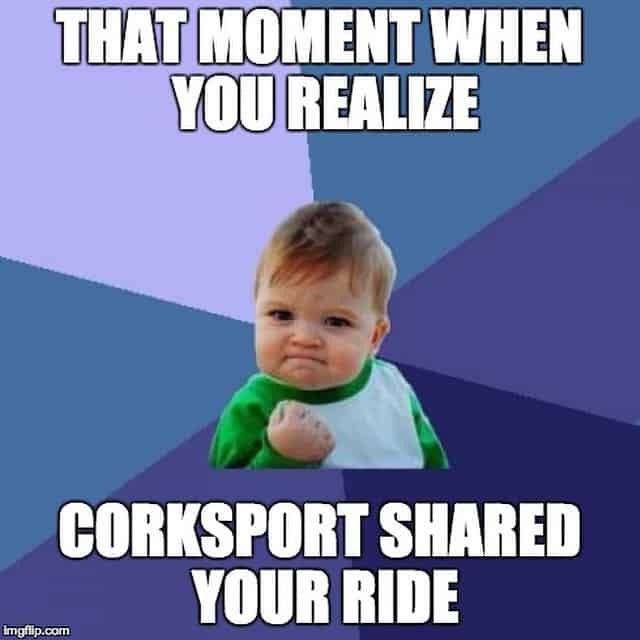 Every time more rumors surface about the next Mazdaspeed, all of us at CorkSport can hardly contain our excitement. Still: We appreciate nostalgia, and for all the performance updates that Mazda has made over the years, it’s still fun to reminisce on their past accomplishments. For a small player in the industry, Mazda has released some incredible cars over the years. Some have evolved into the models we mod out today; some disappeared like dinosaurs. They’re gone, but not quite forgotten, at least not by true Mazda heads. 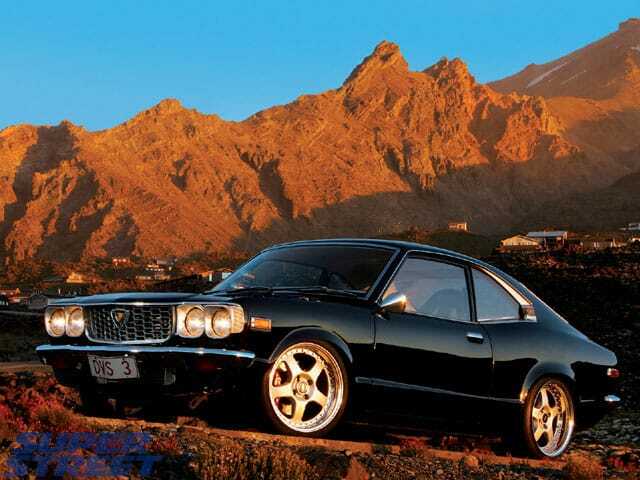 These are six of our favorite Mazda models from the past. 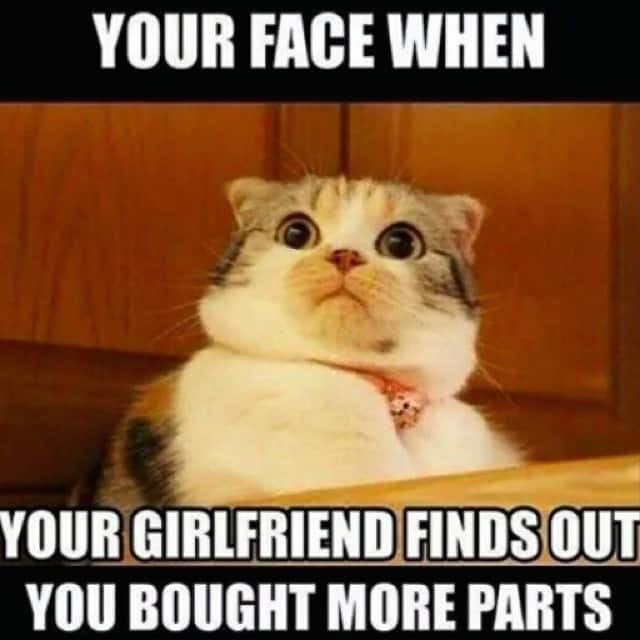 Is it a motorcycle? Or an ATV? 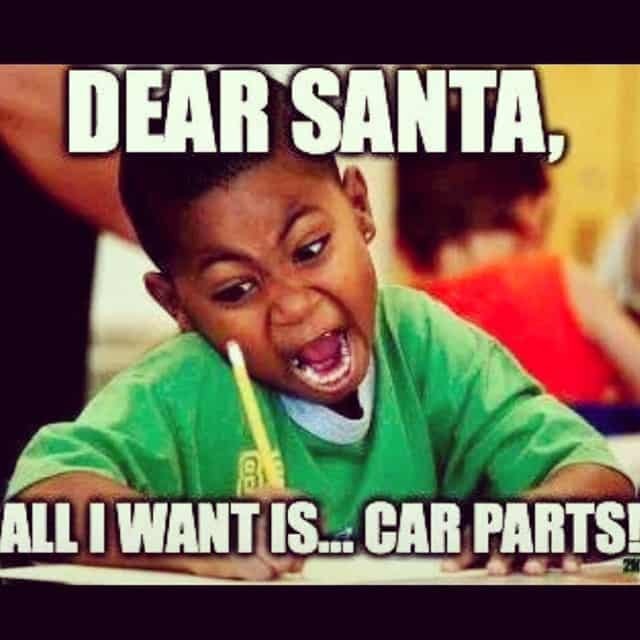 Or a truck? 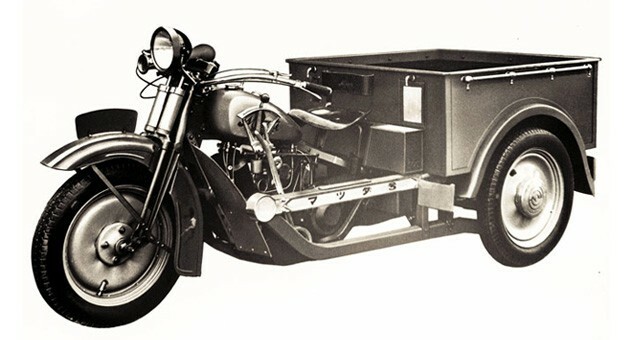 Technically, the Mazdago was the first “autorickshaw,” but we remember it more as the first vehicle manufactured by Mazda. Long live the rotary, right? 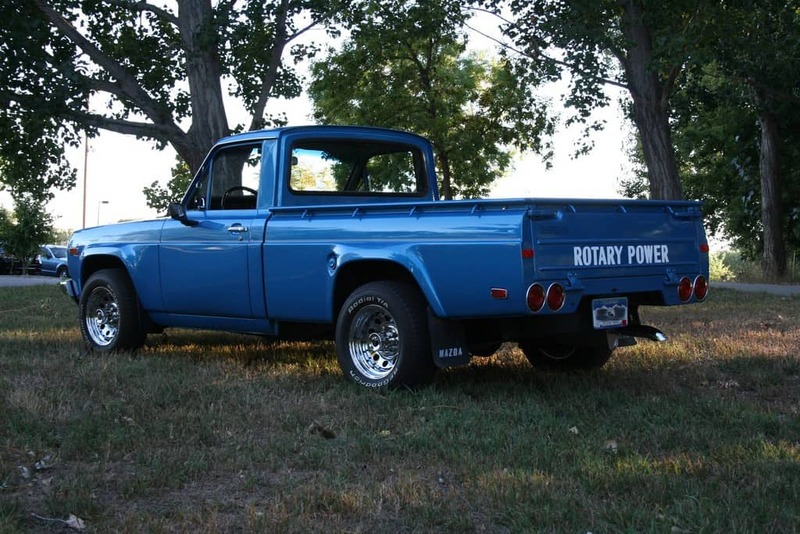 We can’t wait for the new one, whenever that will be, but we love any shot from the rotary family. Given the Savanna’s huge success in the 70s, it won’t ever be forgotten, but it’s sadly rare to see one of these morsels on the road today. Not to be confused with the Nissan truck, this commercial behemoth actually lives up to its name. 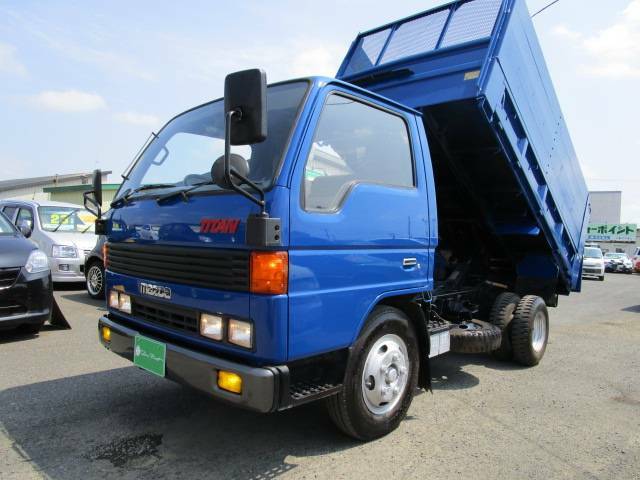 The boxy Mazda Titan is still around, and still not the prettiest truck on the road. Technically, these sometimes trucks, sometimes vans remain in production—at least for a little while longer. It’s the photos of the first models, though, like the first gen pictured above, that catch our eye. 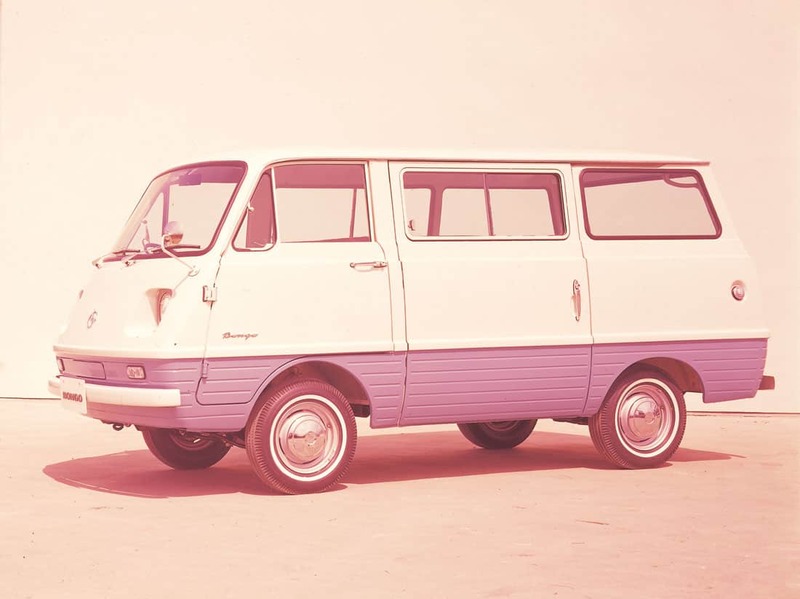 The Mazda Bongo has never been a sleek van, but that’s OK when their main job is to be functional. This was not a popular truck. Known for guzzling gas, its appearance right before the 1970s gas crisis might have sealed its fate. 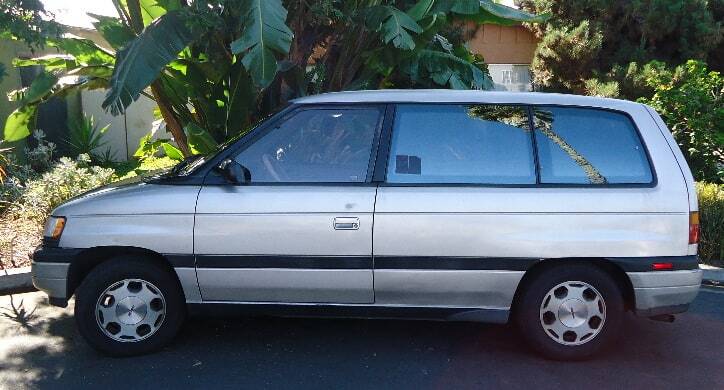 The Mazda REPU was a lot faster than its competition, though, and we kind of love that it had a rotary engine. 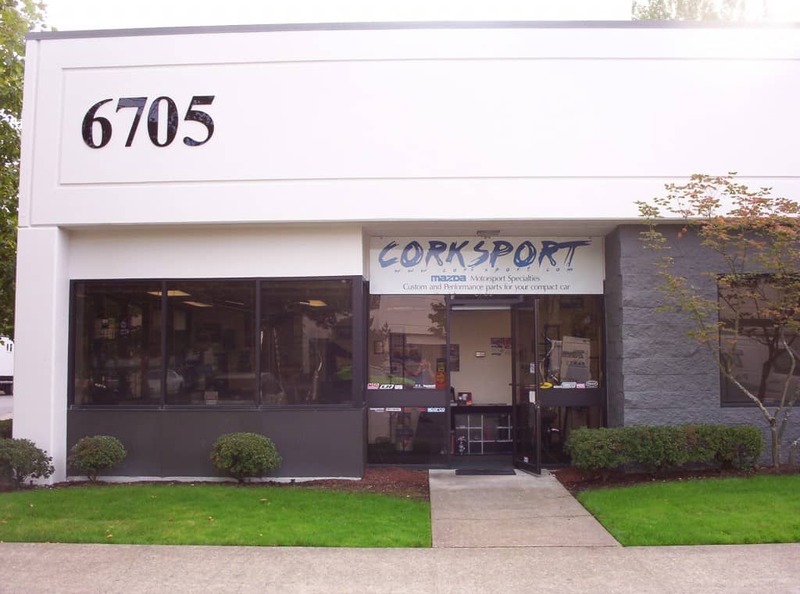 The Mazda MX-3 died out the same year CorkSport was born, and we remember it for the performance modifications. 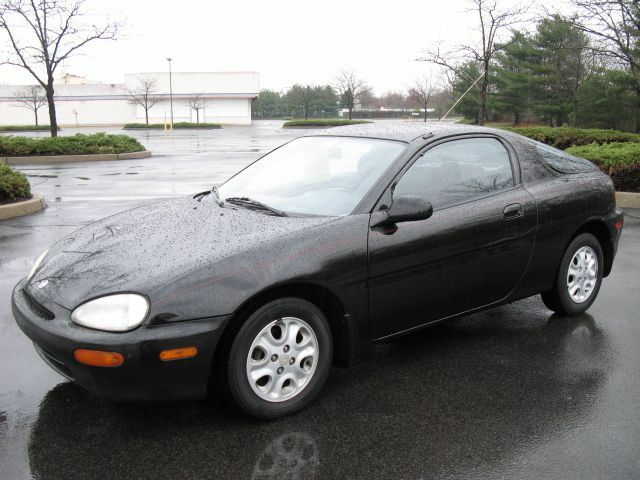 The MX-3 was basically made for Mazda performance enhancement. 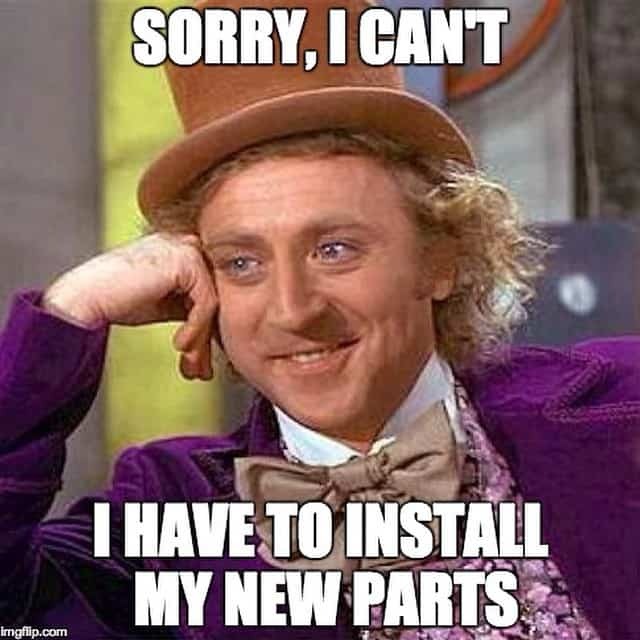 If you see one on the road today, chances are someone’s been under the hood, installing a lot of upgrades. 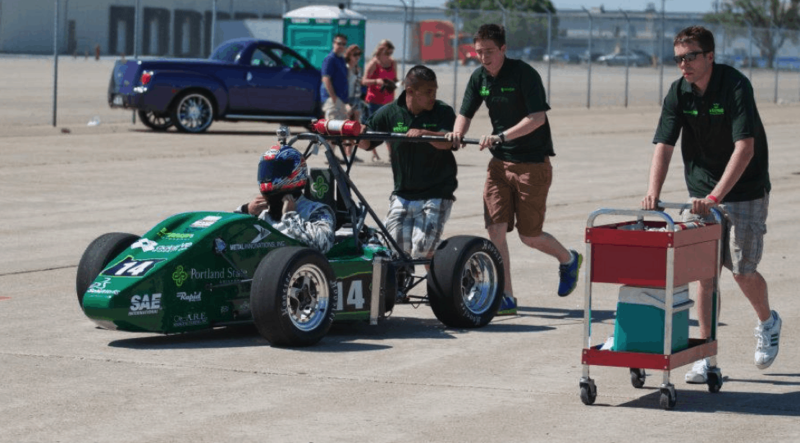 Have you heard about FSAE? You Haven’t? Well, grab a beer and take a seat. We have quite the journey ahead of us. 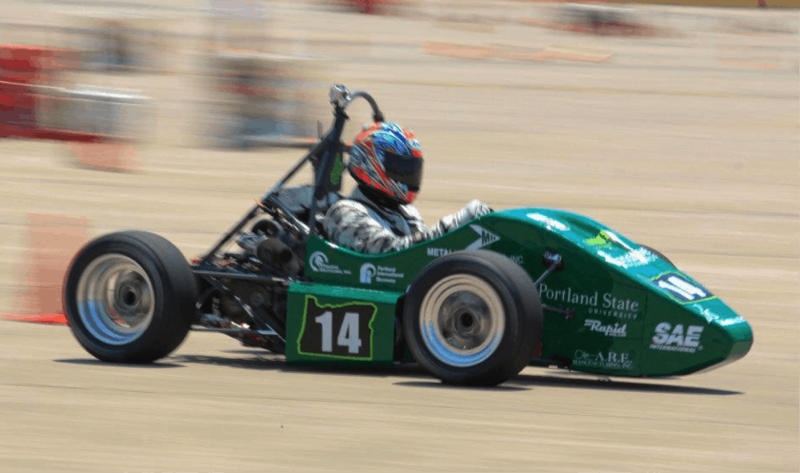 Formula SAE (Society of Automotive Engineers) is an international collegiate design competition held among colleges and their associated student groups. The project is to design and build an open-wheel race car (within the specified rules) to compete in both dynamic and static events. A closed loop autocross track run for 20 minutes, which is also scored on fuel economy. The goal of the project is to simulate a new startup company that designs and builds track day cars that are affordable for the average guy. All right. That’s the background. Now, I hope you enjoy my personal FSAE journey. For me, it all started in September of 2011. I had just transferred to Portland State University (PSU) to begin my upper division classes in Mechanical Engineering. The classes were difficult, and I didn’t know anyone at Portland State. 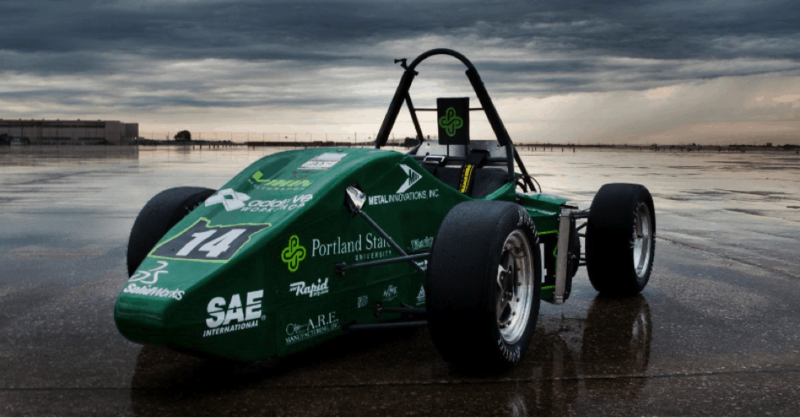 One day, I came across the PSU Viking Motorsport Formula SAE student group. I was instantly hooked, getting whatever information I could from the couple of members I met. 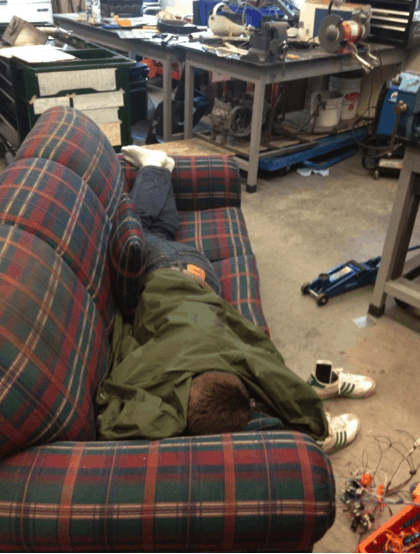 Before I knew it I was in the student group’s lab, tinkering with the car and asking way too many questions. I had no idea what I was getting myself into at the time, and I’ll admit: I’m glad I didn’t because I don’t know if I would have stuck it out any other way. I attended a second meeting with enthusiasm, which landed me managing the cooling system for the next race car. A mixture of stress and excitement overwhelmed me. 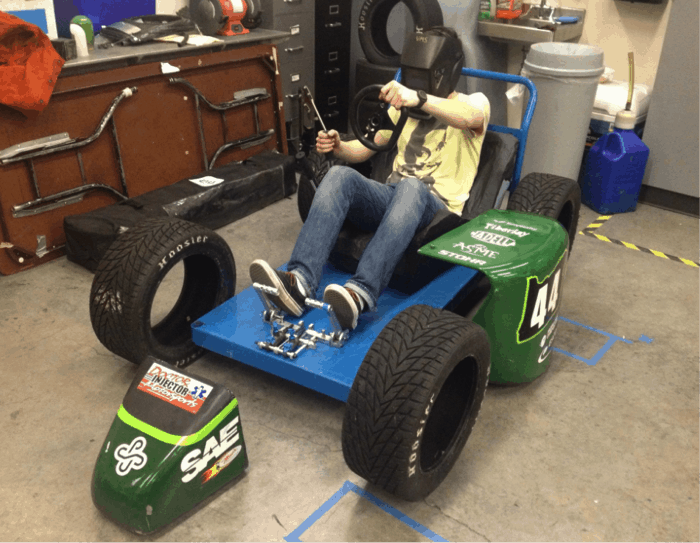 You only have a year with FSAE, which means we had to work quickly. 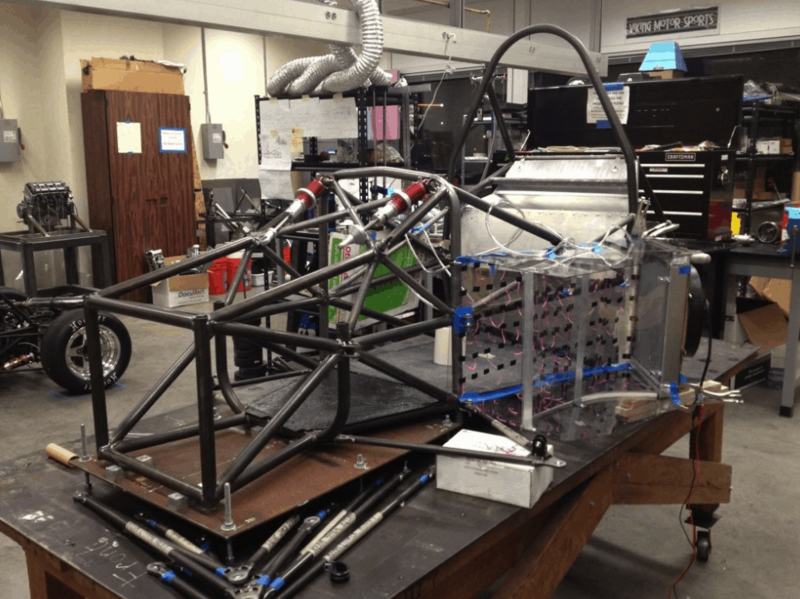 Within a few weeks the 2012 race car was beginning to take shape. Remember: This wasn’t built from a kit. From concept to 3D computer model to the immense amount of fabrication, we did it all. Not to mention the 12-21 credits of engineering classes, and on top of it all some of us were working an hourly job—myself included. Sounds crazy, huh? You have no idea unless you’ve done it. By March, only a couple weeks behind schedule, we had an operational race car, and we were feeling pretty awesome (to have an operational race car by then was impressive in this competition) and ready to start testing and tuning. With so much time spent in the machine shop and lab, we were all very excited to get some fresh air at the test track. Who wouldn’t be excited with a view like this? 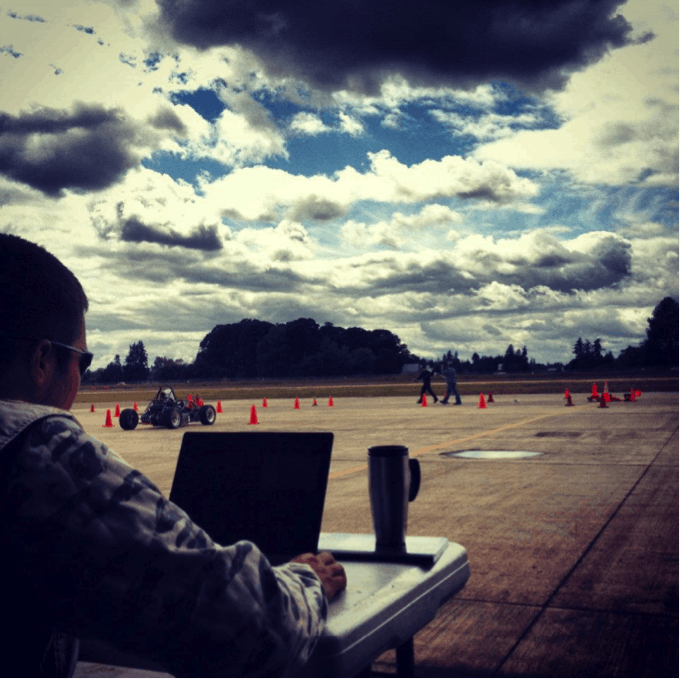 Our testing and tuning consisted of every aspect of vehicle dynamics. 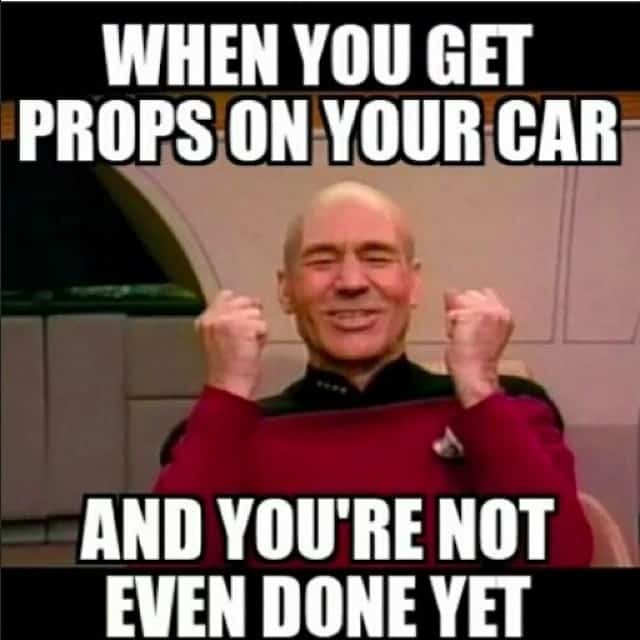 Tire pressure, camber, caster, anti-squat, anti-lift, toe, spring rate, and damping rate adjustment—not to mention the live engine tuning via wireless connection. Testing and tuning days were an absolute blast, but they were packed full of problems and solutions, because that’s the reality of a race car. On top of our private testing and tuning, we would also participate in local SCCA autocross events, because it was more testing and great driver training. These events were usually a bit more relaxed if there weren’t any issues. Let’s fast forward a few months to the actual competition held in Lincoln, Nebraska. To our surprise, we were the third team to get through tech inspection. That may not seem like a huge accomplishment, but you need to understand that some teams never even get through tech inspection at all. 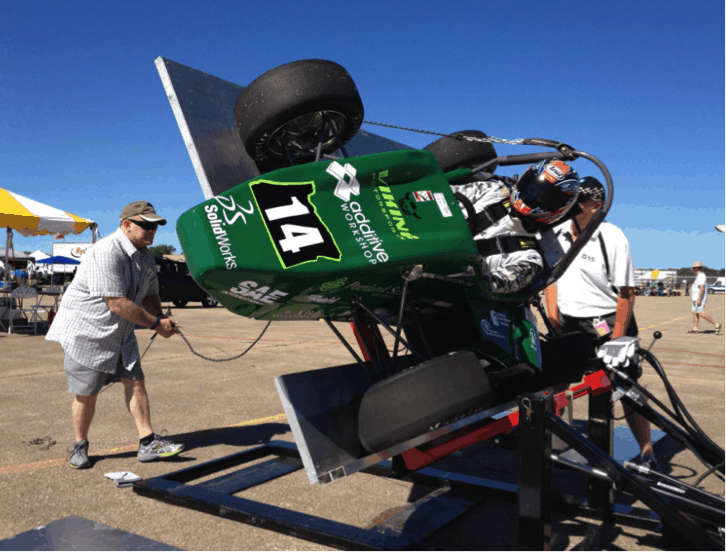 The tests are exhaustive, especially for college students who just built a racing vehicle from scratch. With the tech sticker on our race car we were off to prepare for the next few days of static and dynamic events. The next morning came, and the first event on our schedule was the design presentation. This was my biggest worry of the whole competition. Four very well educated and known motorsports engineers drill you for an entire hour with questions about your design and your decisions to get to that design. It was like standing in front of the firing squad. All-in-all we did pretty well for being more of a hands-on focused team. The important thing was the most difficult event was behind us. Next were the other two static events, but I didn’t present in these, so we will just move forward to the dynamic events. Like any good race car it was having issues that we couldn’t for the life of us diagnose. After limping the race car through the drag race and skid pad events, we narrowed the issues down to the fuel pressure regulator and a potential tuning issue. After completely re-designing the fuel system from an in-tank setup to an external setup we had the car running much better. There was still a mysterious tuning issue, but with only minutes to spare we pushed (all race cars had to be pushed to the events according to the rules) the race car to the autocross event in an attempt at least score some points. The race car was difficult to drive as the throttle response was poor to say the least, but I managed to finish 25th of 90. I later found out that this was the highest score for the autocross event in PSU’s history. Last but not least was the endurance event. This event is worth 40% of the total competition points and is by far the most demanding dynamic event. On average, only 60% of the teams that start the event finish. The most common issues are engine overheating or failure to restart after the driver change, but sometimes you have an unusual issue much like the one we had to overcome. I was the first driver for the endurance event, so I was forced to improvise. The bracket that stops the accelerator pedal broke on my first lap, which resulted in the accelerator pedal being stuck wide open. I couldn’t get my foot around the pedal to pull it loose, and quitting wasn’t an option. With no other choice, I drove the next ten laps throttling through the corners with the clutch, leaving the throttle wide open. As you can see in the video, things got a little out of control for a bit, but I managed to finish my ten laps without blowing up the car. We changed drivers and proceeded to complete the endurance event with a broken chain tensioner at lap 18. Through all those issues we finished 14th in the endurance event. Check out the Endurance event here. 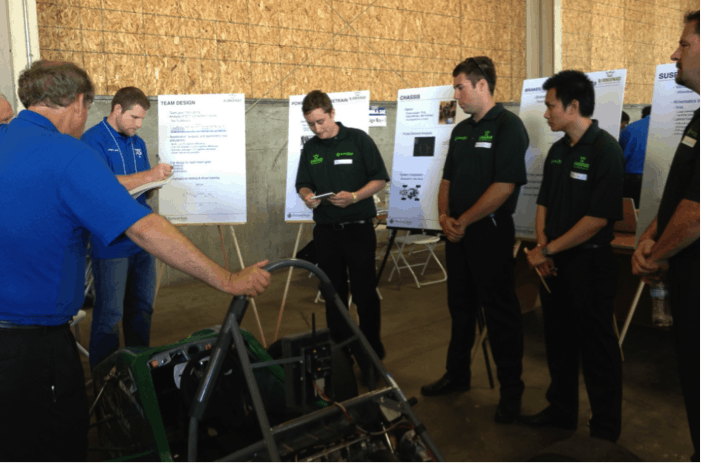 With all the points tallied up, we finished 16th place of 90 teams at FSAE Lincoln. This was and still is the highest placing in PSU’s history. None of this would have been possible without the support of my fellow teammates and our extremely supportive adviser, Evan Waymire. Of course we learned a ton about engineering, but also, and maybe most importantly, that life is not about the issues you face, but about the ways you solve them. 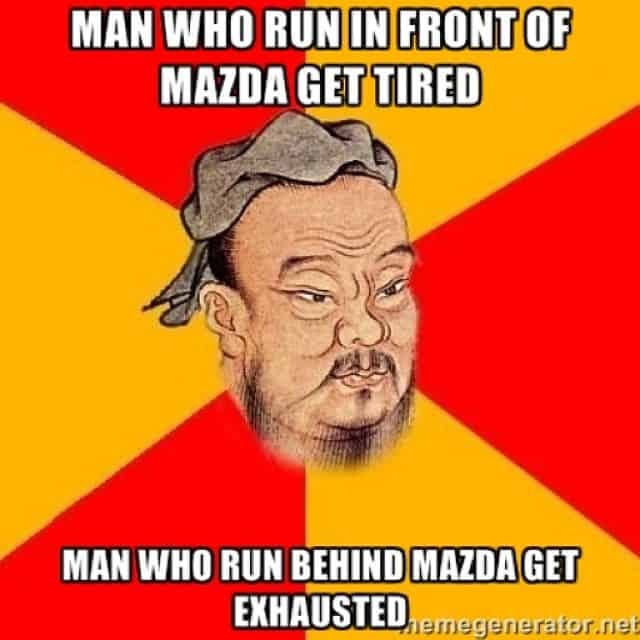 To end off the year right, here is a revisit to some of the Mazda Meme Madness of 2014. To all those failed drifts of 2014. Better luck next time guys. 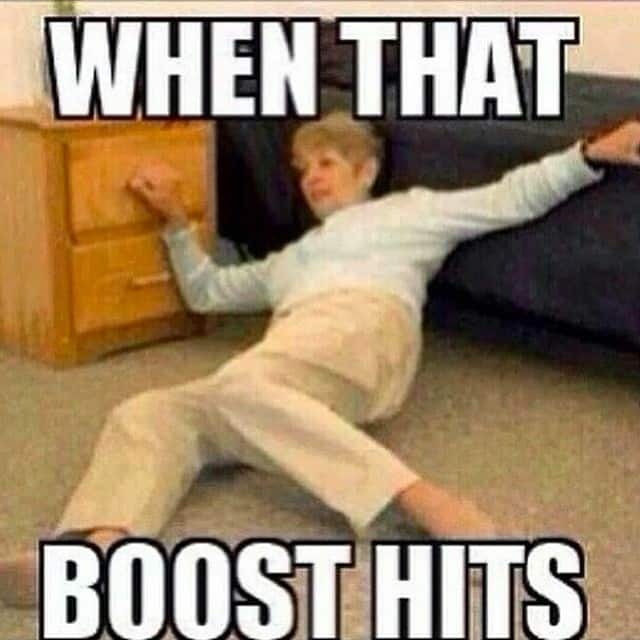 To the boost and racing… Nuff’ said. 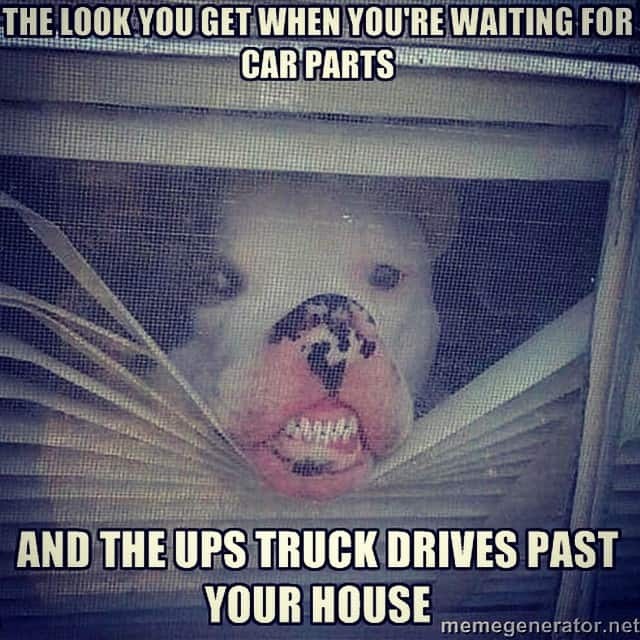 To every minute you spend checking for the delivery driver through the window, via email… or calling the house, etc. To all those awesome pics you guys send in. Keep up the sharing, we love to brag for you. … This one speaks for itself. Some people do yoga… we work on our cars. To all that hard work and time put in to each and every Mazda out there. And finally… to all the future memes of 2015 and beyond… bring em’ on. Thanks for taking a drive through 2014’s Mazda Meme Madness.